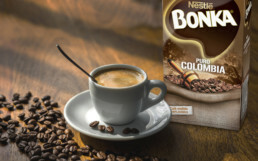 For Nestlé’s Spanish-based coffee brand, coffee is best appreciated when can enjoy its luxurious aroma and authentic taste in good company. 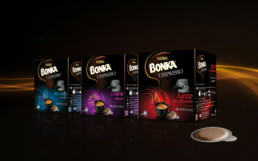 In creating a new design for both Bonka and Bonka L’Espresso, our goal is all about elevating existing brand equities. 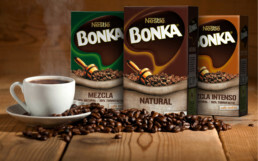 We put forwards the brand’s wholesome and premium quality, expressing the authentic origins of each product and celebrating the sensorial pleasure that comes with a cup of rich coffee.